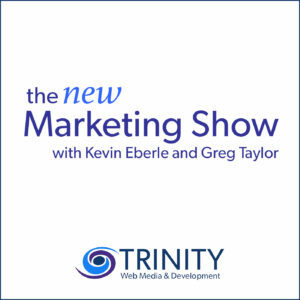 This week on The New Marketing Show we discuss WordPress Themes. Not all themes are created equal, so when selecting a theme one must proceed with caution. 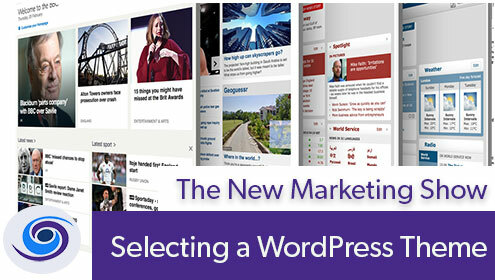 When creating WordPress websites, Trinity Web Media typically uses pre-developed themes. This helps us stay within certain budget constraints while solving the business problem at hand. 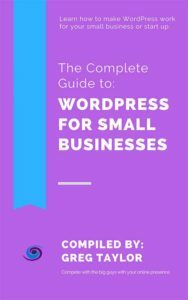 Kevin Eberle and Greg Taylor dive into how we select WordPress Themes, what we look for and how we handle the project if we make the wrong selection.